The Hollywood Foreign Press Association (HFPA) has selected Isan Elba as the Golden Globe Ambassador for the 2019 Golden Globe Awards season. Isan is the daughter of Golden Globe Award winner Idris Elba and makeup artist and businesswoman Kim Elba. In addition to aligning herself with a nonprofit organization and working to raise awareness of a cause of her choosing, Isan will assist with the distributing of trophies during the 2019 Golden Globe Awards ceremony which will air LIVE coast to coast on NBC Sunday, Jan. 6, 2019 from 5-8 p.m. PT/8-11 p.m. ET from The Beverly Hilton. At the Ambassador event, the HFPA also announced $300,000 in donations to organizations helping those impacted by the recent mass shooting and current wildfires in California. $50,000 to the California Community Foundation’s Wildfire Relief Fund which helps provide long-term recovery efforts to those impacted by the fires. 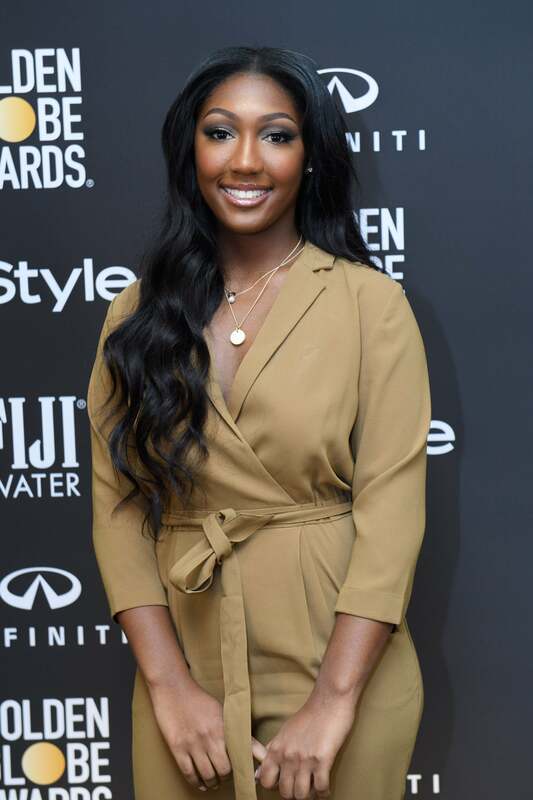 See Isan Elba named 2019 Golden Globe Ambassador here.